When it comes to palm tree removal and cleaning, one of the most important points to remember is its sturdiness. Because these trees are so tough, there are very few right ways to go about getting rid of one. And it shouldn’t be attempted by amateurs as it poses considerable risk to people and property alike. The palm fronds, particularly in palm species like the Date Palm, can result in injury if not handled correctly. Experts at GAB GROUP can do the job professionally, safely and effectively. We have the necessary equipment to handle palm trees, especially the taller specimens. Our arborists also perform stump grinding so that there are no ugly, visible signs after the removal. They even clear out the debris and prepare the area for your future use. Take advantage of our tree care specialists and call us today for a free, no-obligation quote. 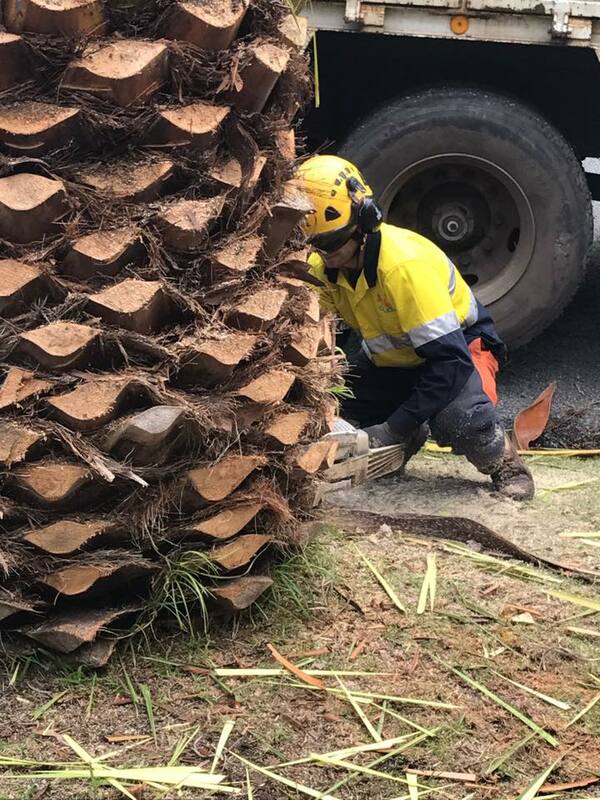 Palm trees are dangerous to remove because of their unique shape and structure. You should never try to do it yourself as that could mean jeopardizing your life and those near you as well as damaging nearby houses and vehicles. Let the experts take care of the problem for you.